Carpets enrich an already decorated interior of a home or an office, it’s the dirt that sits on these carpets with traffic and usage that can cause a damage. If the carpet has become extensively dirty and needs a good thorough cleaning, what could be a good option? There are a couple of options that are straightforward, one is to do it yourself with what equipment you already have, the second is to rent a carpet cleaning equipment from a reputed home store and get a staff to complete it. You could alternatively choose to hire a professional cleaning service and get them to work on the carpet or send it off to them to handle it. Let us consider some advantages of choosing a professional cleaner to get the job done. There is no argument around the fact that vacuum cleaners used at home make up as a good cleaning equipment, but there is a large difference when it comes to power that is generated by professional series of vacuum cleaners. These equipment’s extract deep dirt particles and residue from within fibers and are capable to remove deep stains with ease, rendering the carpet stainless and spotless after the treatment. This job requires one to get his or her hands down and dirty. Carpet cleaning is not a simple task of hovering around with the vacuum cleaner only, it requires you to stretch a muscle or two to move things around as well. 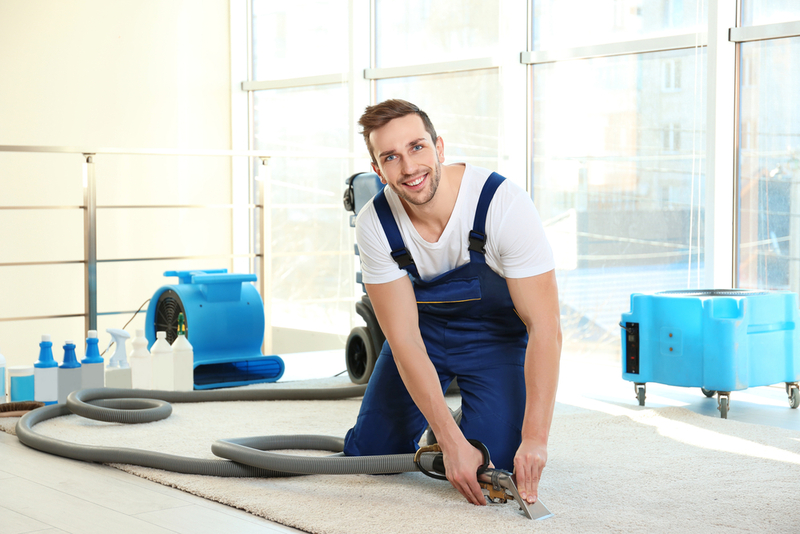 Consider the situation at hand and the furniture that needs to be moved too, if it’s going to be an energy draining session leaving you completely exhausted for the rest of your day, you may want to choose to hire a carpet cleaning service. A professional service will have the needed help to sort this out and will be both skilled and knowledgeable if there is a need to reinstall a piece of carpet post the cleaning is conducted. A domestic vacuum cleaner only removes dust and is limited with options. A professional series will have the option of cleaning along with foam washing. Hiring a carpet cleaning company will provide you with this advantage of having the carpet foam washed too. The likeliness of damaging expensive carpet material is very low with a professional. Most individuals refrain from using a professional to have their carpet cleaning done for having believed that this costs more then it should and is an expensive affair overall. Although the costs and level of jobs offered can vary, you must study the costs on a yearly contract basis. Get a quote for a couple of contractors and check for discounts that they would offer for a yearly contract. 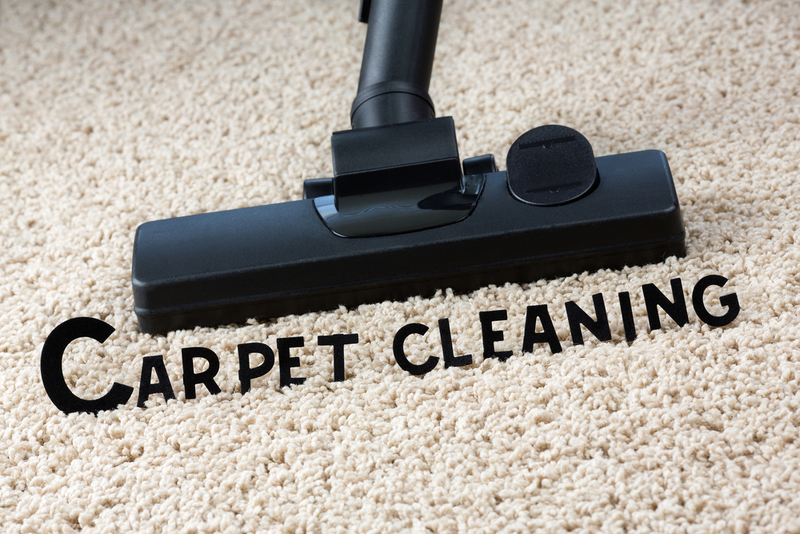 A good and workable cleaning schedule should be ascertained for carpet cleaning. Excessive cleaning and scrubbing will damage the carpet. Overuse of carpet cleaning chemicals may also damage the fibers of the carpet. Scrubbing during a cleaning schedule is a bad option, instead of soft towel may be used to blot stains out. Since not all carpet is same, it is but obvious that every carpet will need a different cleaning technique to be employed. Some may need the use of steam for cleaning, while others may need a dry-cleaning method. Choosing the incorrect method will also hamper the life of the carpet. A professional carpet cleaner will be in a good position to understand the carpet material you own, the kind of dirt its accumulated and the method of cleaning the dirt along with the stains it might have sustained too.